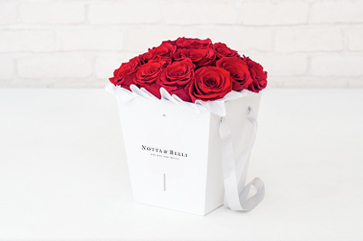 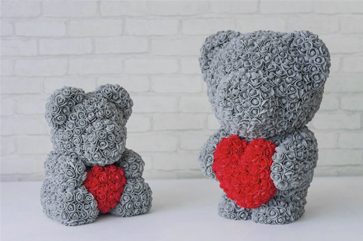 The "Mini Chamagne Rose" is the perfect gift for that special someone, if you want his or her heart to skip a beat! 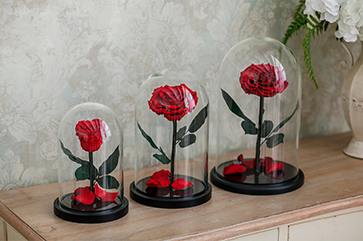 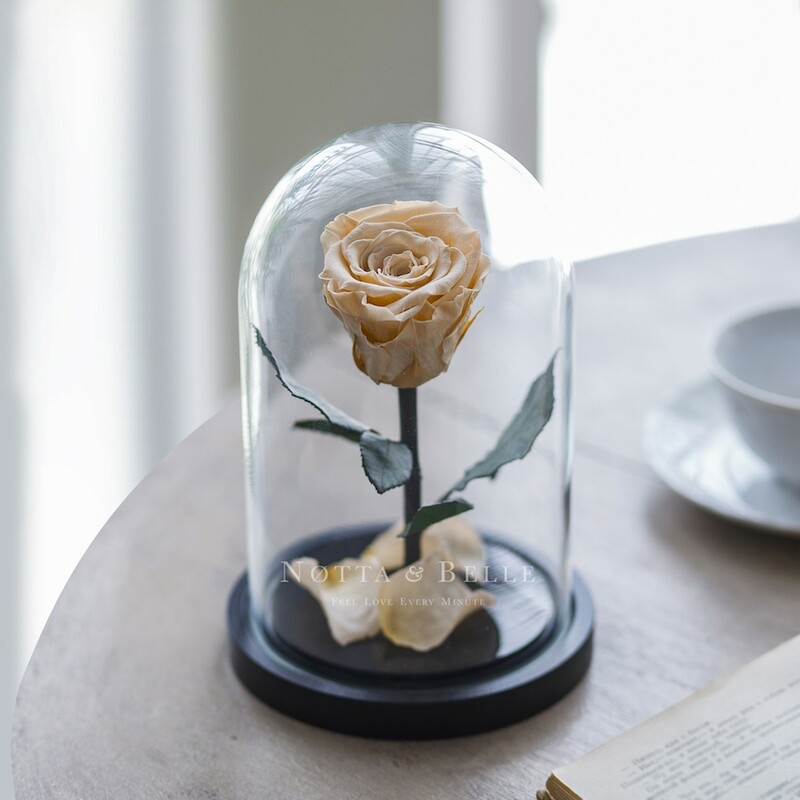 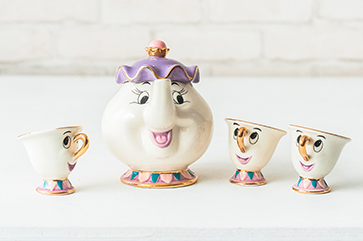 It is a truly magical item - an exact copy of rose in a glass dome from Disney’s "Beauty and the Beast". 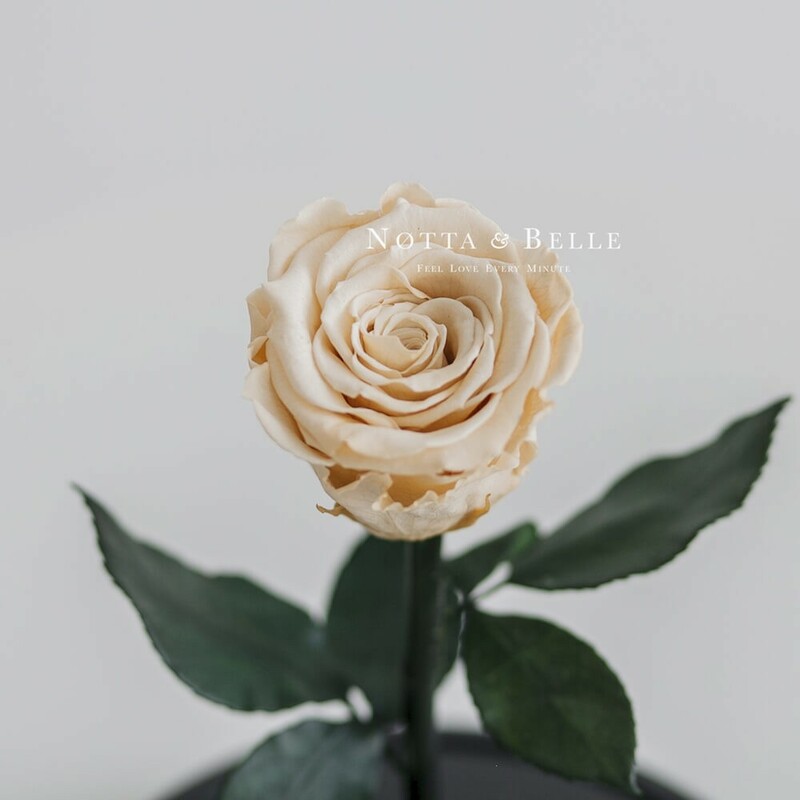 The rose will cheer you up with its beauty for 5 whole years.